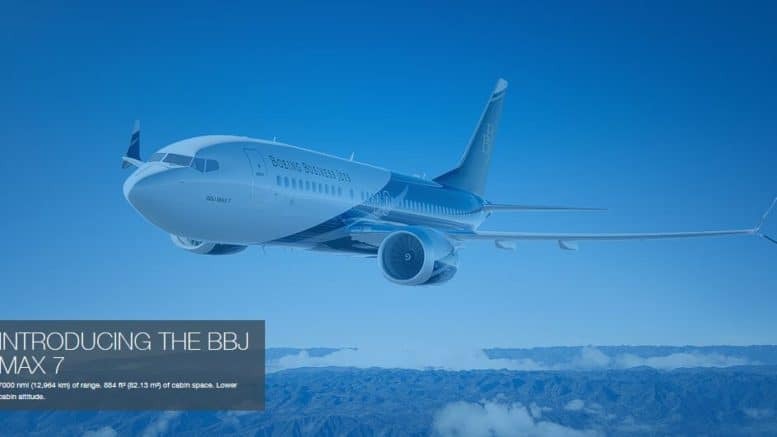 ORLANDO, Oct. 15, 2018 /PRNewswire/ — Boeing Business Jets (BBJ) has delivered the first BBJ MAX airplane to a customer, the company announced today at the National Business Aviation Conference and Exhibition (NBAA-BACE). The aircraft is scheduled to fly to an interior finishing center. Be the first to comment on "Boeing Business Jets Delivers First BBJ MAX"